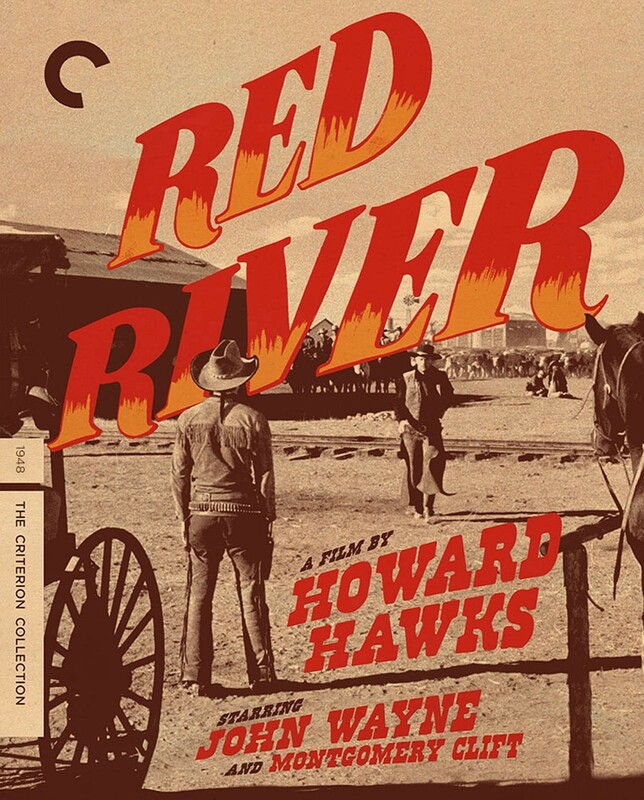 No matter what genre he worked in, Howard Hawks played by his own rules, and never was this more evident than in his first western, the rowdy and whip-smart Red River. In it, John Wayne found one of his greatest roles, as an embittered, tyrannical Texas rancher whose tensions with his independent-minded adopted son—played by Montgomery Clift in a breakout performance—reach epic proportions during a cattle drive to Missouri. The film is based on a novel that dramatizes the real-life late nineteenth-century expeditions along the Chisholm Trail, but Hawks is less interested in historical accuracy than in tweaking the codes of masculinity that propel the myths of the American West. The unerringly macho Wayne and the neurotic, boyish Clift make for an improbably perfect pair, held aloft by a quick-witted, multilayered screenplay and Hawks’s formidable direction.